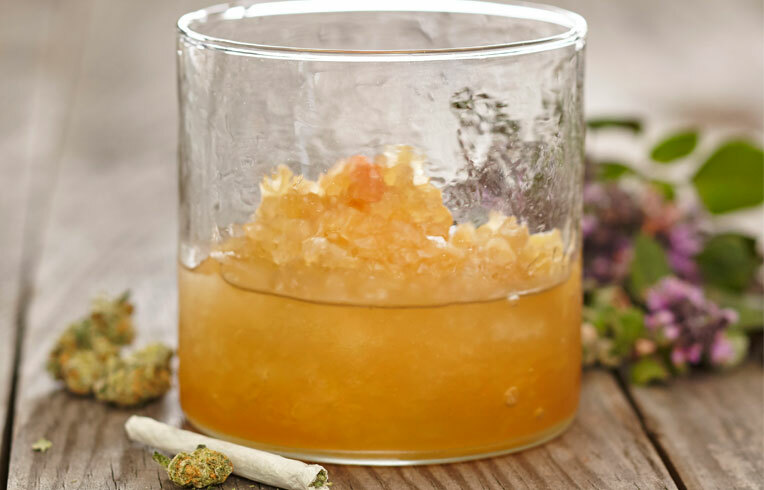 Previous PostPrevious Marijuana Cocktails? South Florida Distillers wants to make Florida’s FIRST Cannabis-Infused Rum! Next PostNext Meet Warren Bobrow, The King of Cannabis Cocktails, Mocktails & Tonics©! !